At Resume Pundits, we specialize in optimizing resumes and CVs for sales positions. 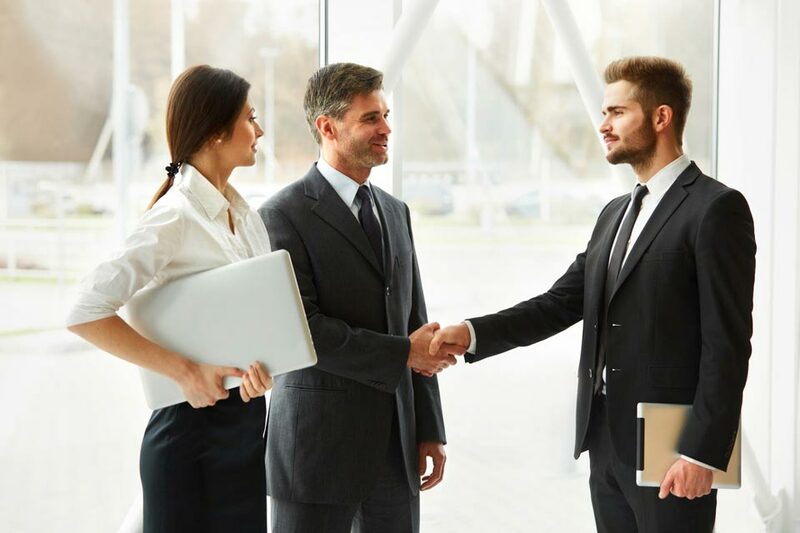 Whether you’re just starting out or you’re an industry veteran, our experts are ready to provide the high-quality sales CV writing services you need for the next step in your career. Here is some resume writing advice for showing off the qualities that make you a great salesperson. Start your resume with a killer sales pitch for the one thing you should know better than anyone else – yourself. Be sure to convey your enthusiasm, drive, and expertise in the subject matter at hand. This is where you give the hiring manager a taste for your powers of communication and persuasion. The sales CV writing services professionals at Resume Pundits are ready to help you craft a compelling story. One of the primary measures of a salesperson’s success is how much money they bring in. If the information is not confidential, be specific about the dollar value of your sales in previous positions. Include year-over-year sales trends to show consistent high performance and continuous improvement. If you can, mention the names of some of the biggest customers you’ve worked with. This will show the hiring manager that you can get the job done, even with the most complex and intimidating clients. Resume Pundits’ professional sales CV writing service can help you integrate the most important details of your work, while maintaining an easy-to-read and persuasive narrative. Having even intermediate knowledge or skills in a unique, high-value subject matter can help you stand out from the applicant pool. If, for example, you have some experience in other industries, highlight how you’ve provided unique solutions for those clients. You can showcase your adaptability to non-standard situations. This will also indicate that you’re not afraid to look for business opportunities in unusual places. 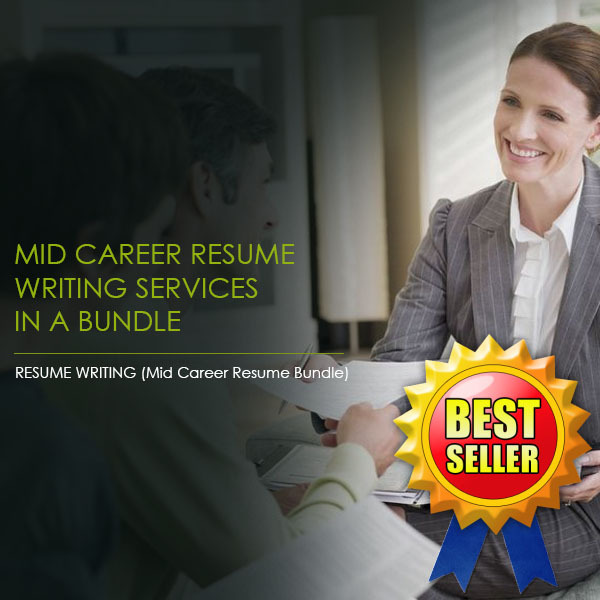 Resume Pundits’ top-notch sales CV writing services can help you seamlessly integrate your unique skills and their relevance into your resume. Sales is all about acquiring new customers and convincing existing customers to purchase more of the product or service. If you can, use your resume and cover letter to demonstrate your personal interest in the company’s products. For a hiring manager, it wouldn’t be difficult to assume that if you love the product, you’ll be better able to sell the clients on its benefits. Effective communication is a cornerstone of almost any job, but being a salesperson requires an almost expert level of empathy and emotional intelligence. 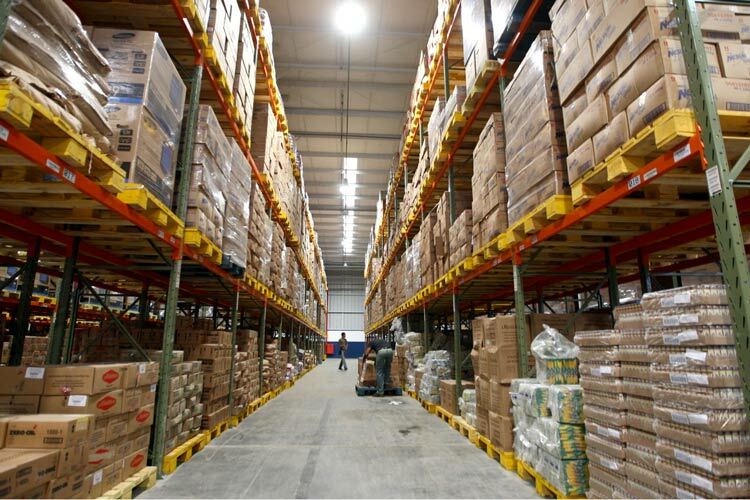 Emphasize your skills in identifying client’s needs and finding the best solutions amongst company products. Emphasize your ability to adapt your communication methods to the consumer of the information. Contact the professionals at Resume Pundits today for the expert sales CV writing services you need to make the next leap in your career.